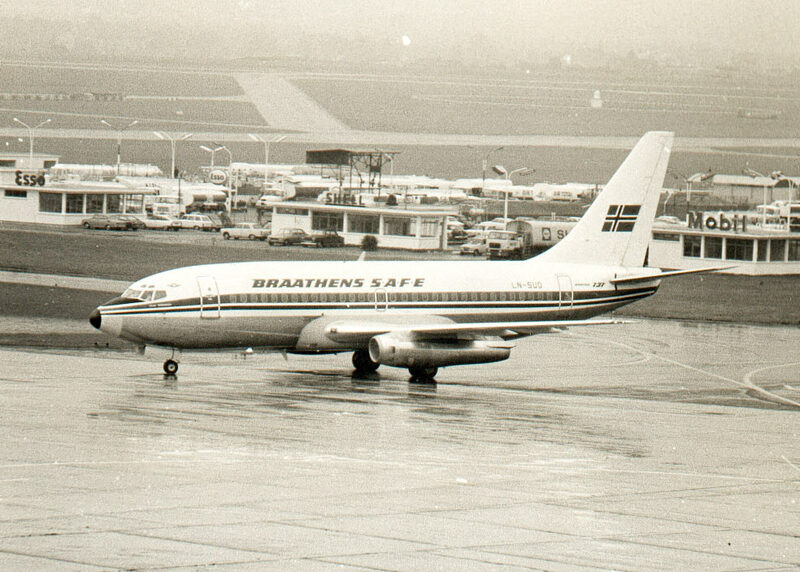 Formed on 26 March 1946 by the Braathens shipping company to operate long-haul charters to South America and the Far East, and was known as Braathens S.A.F.E. 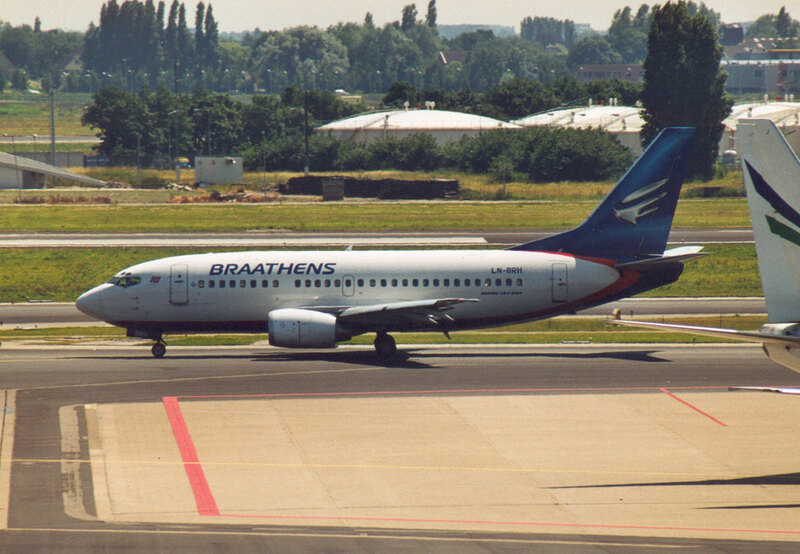 until March 1998. 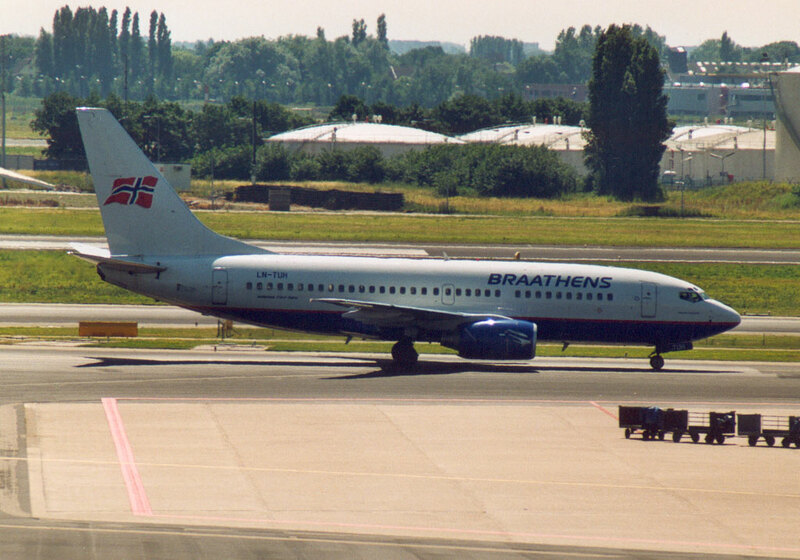 It was acquired by SAS in late 2001. 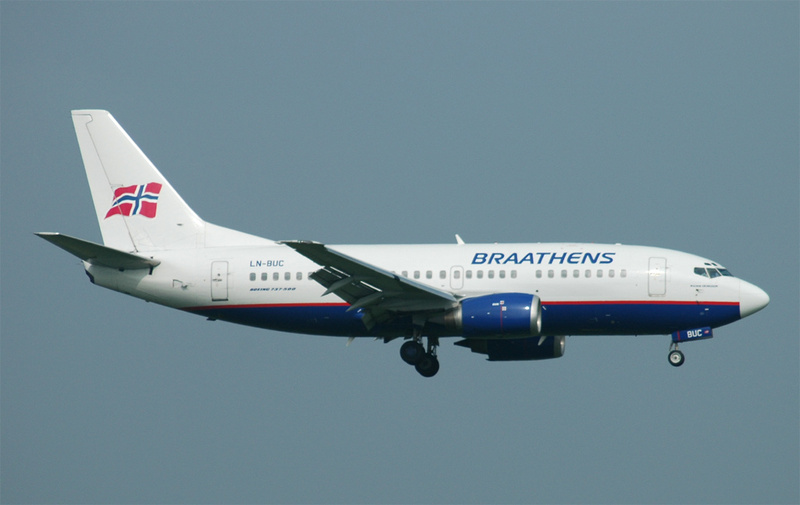 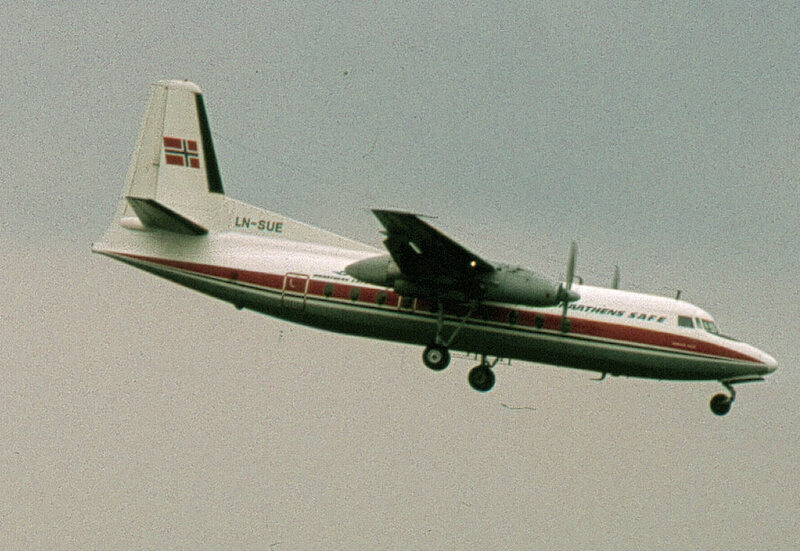 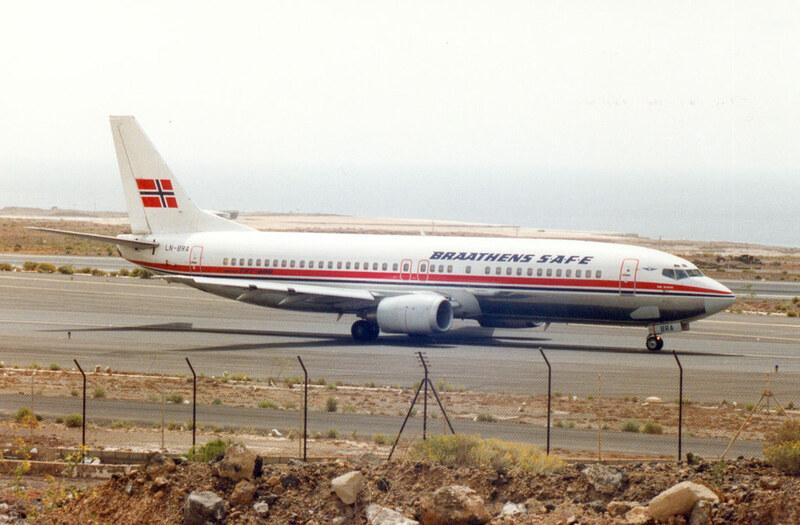 It was rebranded as a low-cost operator and renamed SAS Braathens on 20 September 2004.